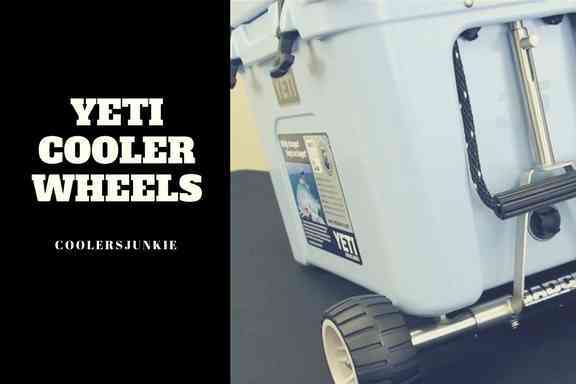 We at coolersjunkie.com are offering readers first hand honest reviews of cooler leading brands and products. 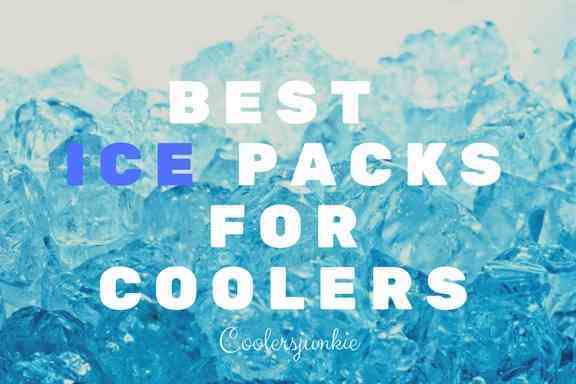 Our team of experts take time to find not only the best products but also their pros and cons. 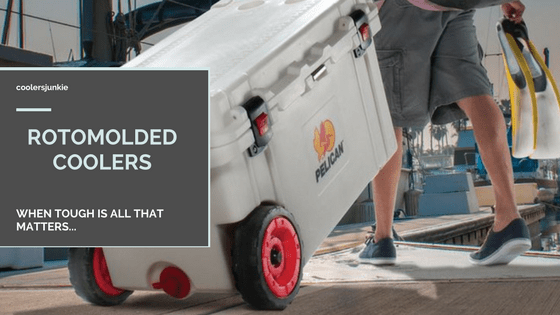 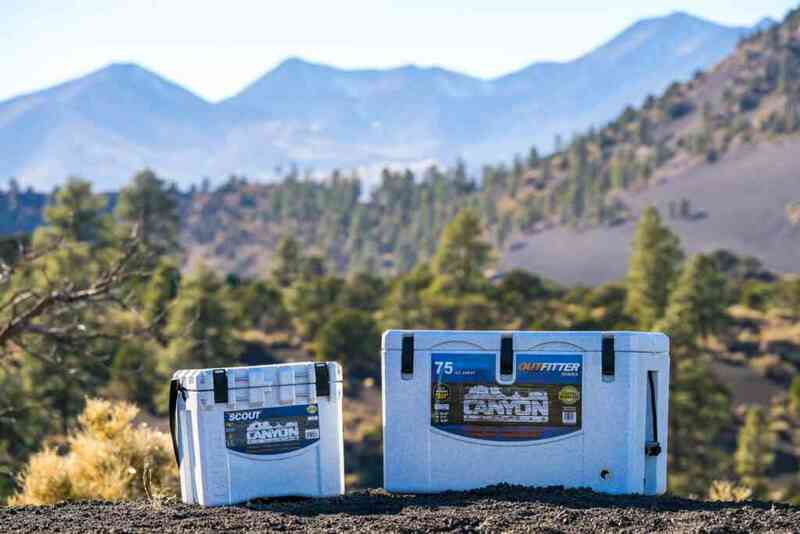 If you want to know the ice retention time of a cooler and its performance juxtaposed to other coolers, our head to head comparisons will be of invaluable help. 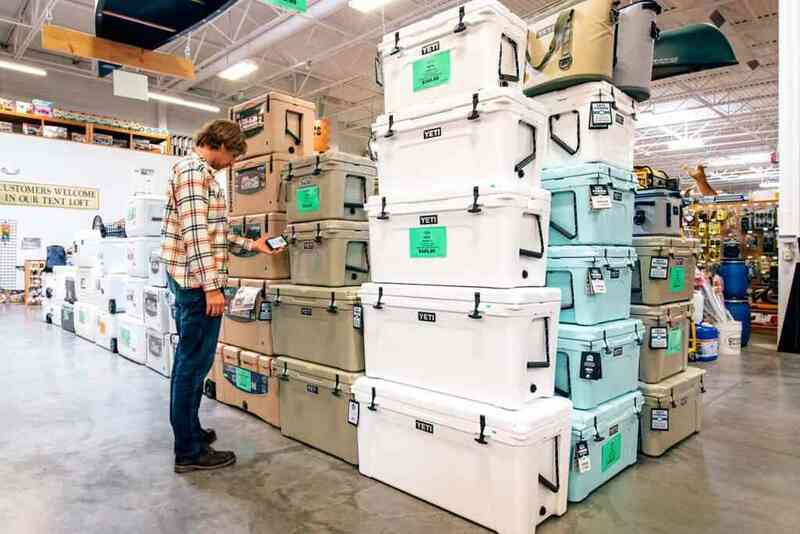 You will also find comprehensive buying guides to help prospective buyers make informed decisions before purchase. 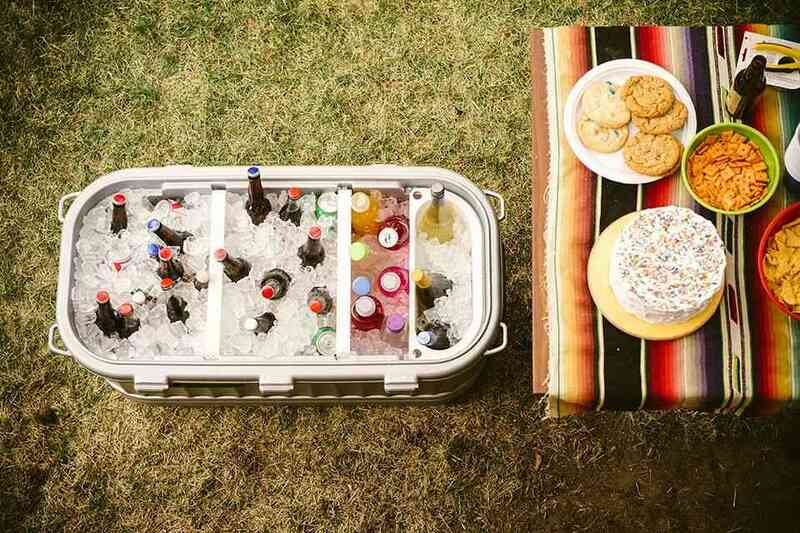 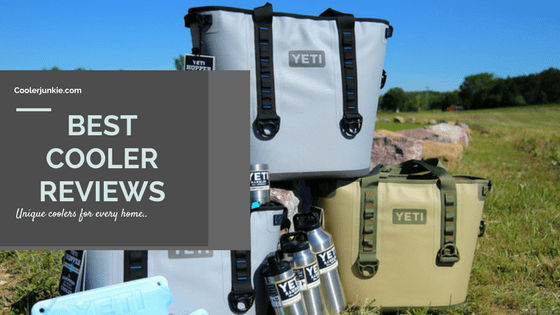 looking for a cooler for camping, tailgating, beach, picnic, marine or any event that would require a cooler? 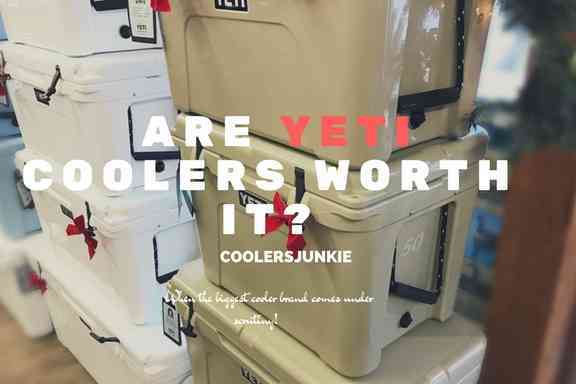 Coolersjunkie is guaranteed to hook you up with the most appropriate chest for the event.